Have you seen the newest issue of PEOPLE Magazine? 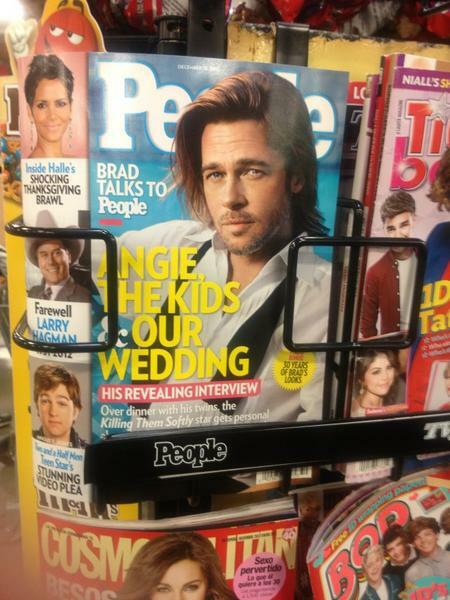 Brad Pitt is on the cover! I wonder how many times this A River Runs Through It hunk has been on the cover?!?! He even mentions how he is getting closer to 50. Seriously he can't be that old right, that means I am getting older too lol. But oh my is he still hot! On my days off of work I have been trying to unwind by just hanging out at home just relaxing. I LOVE to read magazines. I love books too but I will admit as a working mom and a blogger I no longer have as much time as I would like to read. 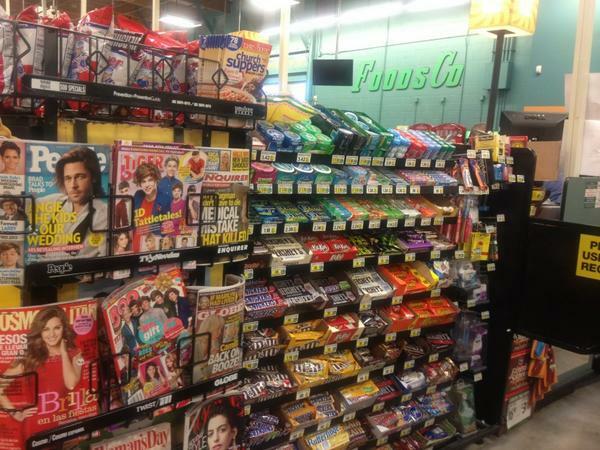 That is why I love magazines. I get to have the latest star and style news in my hands like a book but in a fun way. My last day off I grabbed the latest issue of PEOPLE Magazine grabbed a cup of coffee and hung out on the couch for an hour. It was awesome to just sit and enjoy the articles in the magazine. Of course my little side kick (my son) is always wanting to do what Mom is doing so he asked what I was reading. He likes to see the pictures of the star's babies just like I do. Its so cute to see what fashion trends are started by the kids of celebrities. I enjoyed reading the article about Brad Pitt. I have been a fan of his since I was a teenager. Its fun to watch celebrities lives. Its like a peek into another world. He has so many kids now and is getting married. I can't wait for his next movie! I found a great coupon in PEOPLE Magazine too! I am a frugal Mom so this was awesome!! I had a nice time hanging out at home reading my magazine and sitting with my son on my day off of work. The TV was off, computer off and we just sat together. I read PEOPLE and he read his books. A nice quiet time! Do you follow celebrity news? I like the fashion of the stars! *This shop is part of a social shopper marketing insight campaign with Pollinate Media Group™, but all my opinions are my own http://cmp.ly/3/KqtZiE.